In stock. Order in the next 9 hours, 41 minutes and it will go out today! 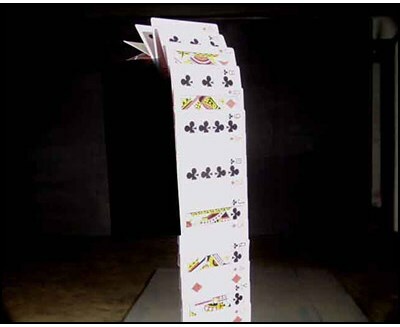 Using this special deck you can "waterfall" the cards from hand to hand at a a great distance, without fail and without years of practice!